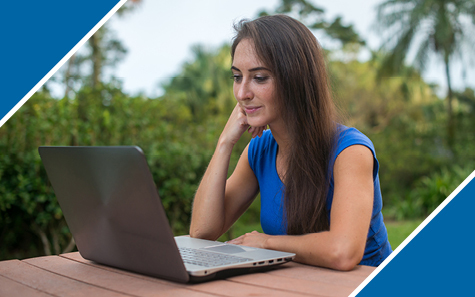 With hundreds of online courses and even complete online degree programs, learning is on your terms. ONE CLASS. ONE NIGHT A WEEK. FIVE-WEEK SESSIONS. 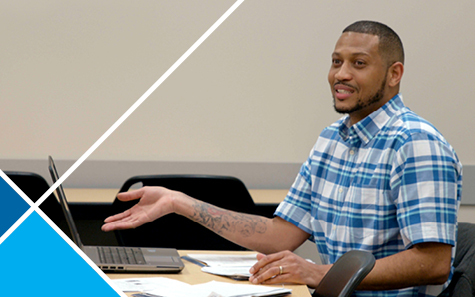 Our accelerated format lets you complete courses faster with a schedule that fits your life. 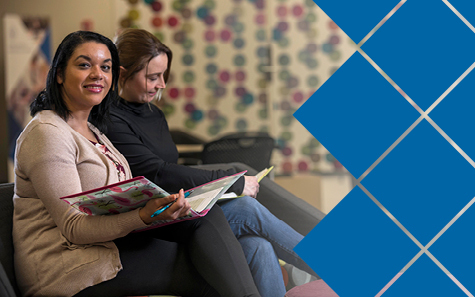 In addition to online learning, our 14 locations around the Corridor brings college closer to you.